I’ve had the idea on my mind for a while now to write a blog about the Framed Florals process, start to finish from the eyes of the client. I was recently reminded of this idea on my To-Do List by a recent client of mine, Jaimie, who suggested collecting all the photos of her flowers, fresh, pressed, and framed. Grateful Jaimie was so invested in her flowers, the design process, and the preservation process! 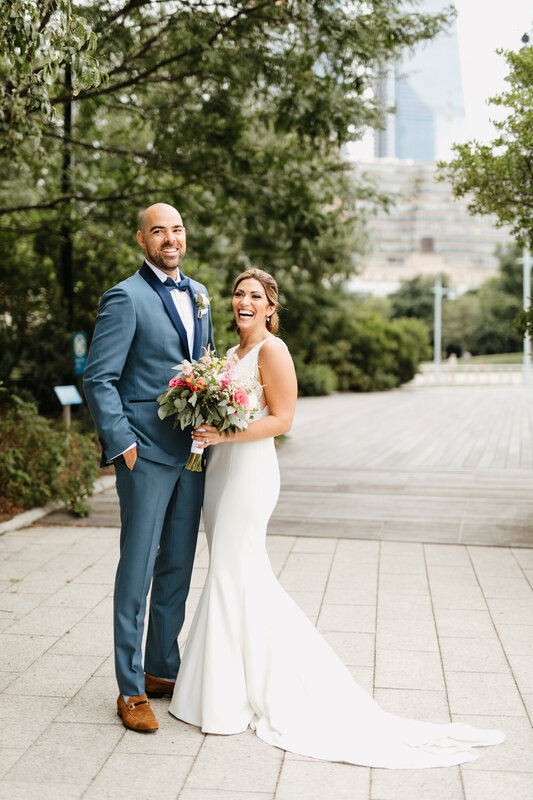 I connected with Jaimie when I participated in New York Mags Wedding Event last winter! Jaimie literally referred to me as her “favorite vendor” so needless to say, I was SO happy to work with her on her flower preservation. 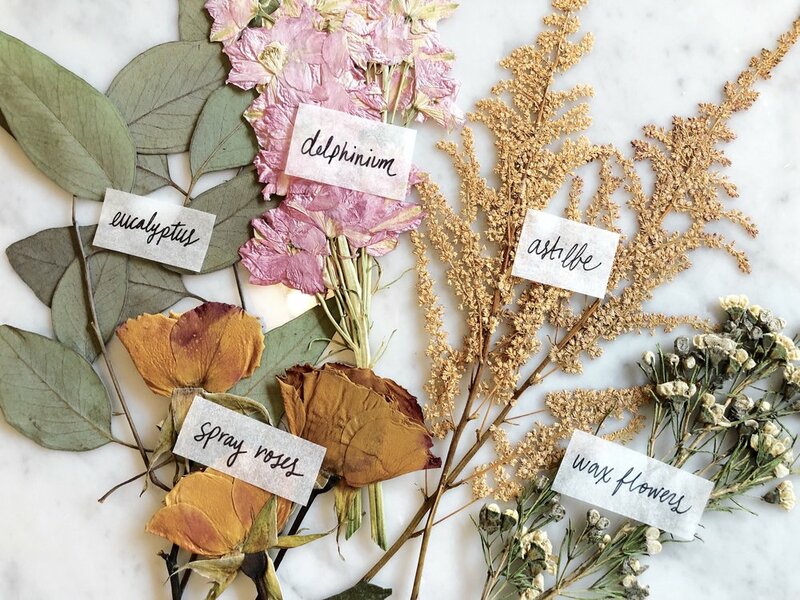 The flowers dried out for about a month, and then in the following weeks I went through the collection of pressed blooms and pulled out my favorite stems. The ones with the best color retention, most interesting shapes, a variety of sizes, anything I thought would look beautiful floating in a frame. And those favorite stems are the ones I generally photograph, label, and post on Instagram! I sent over 3 options of composition for them to pick from. Once Jaimie and her spouse settled on a final look, I sent over small frame options with the remaining elements. Then when the collection had been decided, I started the framing process. 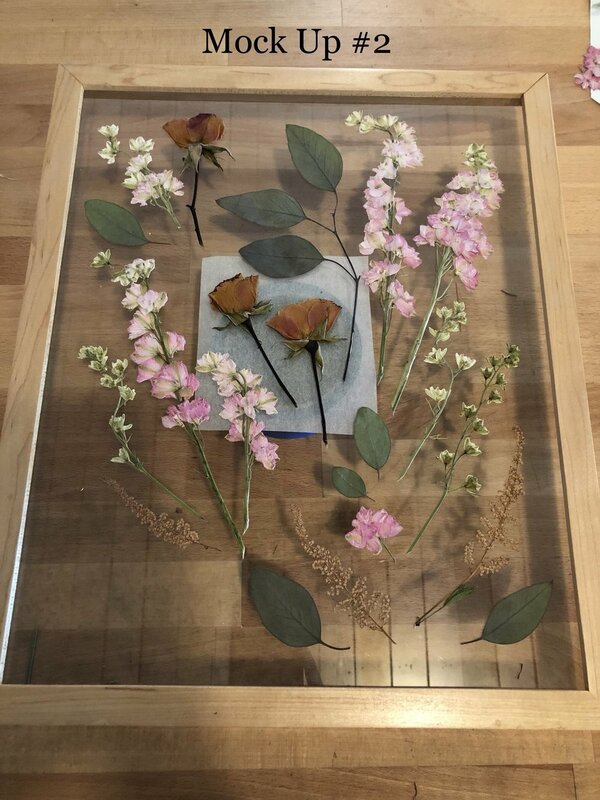 Each stem and flower was carefully affixed to the glass, and the wooden frame was assembled by hand. So much time and detail goes into each frame, and I’m grateful for my clients patience as it’s far from a quick process! And there you have it! I’m in love with how these frames turned out. Framing this collection was such a pleasure, and working with clients as wonderful as Jaimie and Tom makes my job that much better. Thanks for trusting me with the great honor of preserving your flowers!